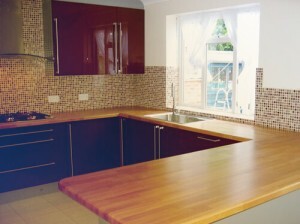 Complete Solutions are a property maintenance and carpentry company, working across Hampshire and Dorset. 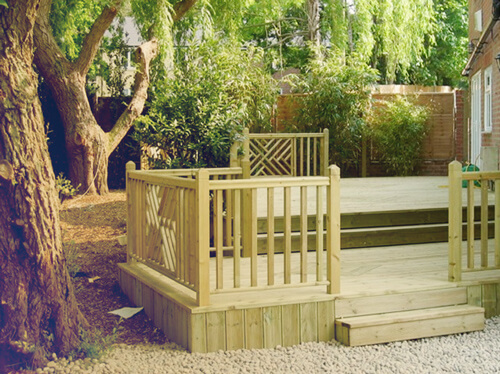 We offer a highly skilled carpentry and joinery service, including Bathroom fitting and Kitchen fitting, as well as garden decking and fencing. 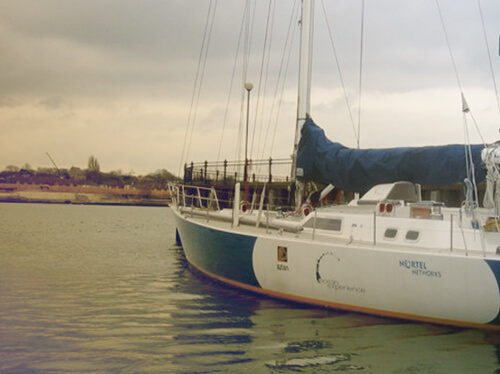 We’re based in Lymington, Hampshire, and have strong marine ties, with extensive experience of boat refits and boat repairs. This means that we maintain a very high standard of work across all jobs, so you get the best carpentry and joinery service in the Lymington area. 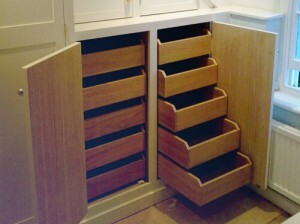 Complete Solutions specialise in tailor made cupboards and wardrobes. Having over 25 years experience in Joinery and Carpentry, we are sure to be able to meet your requirements, making valuable use of your empty spaces throughout your home. Right from the start, we can take care of everything for your new kitchen. We can organise measurements to be taken, and designers to view the kitchen and make recommendations, or hear your ideas. Decks are a great way of making use of unlevel ground, or creating different levels while giving a contemporary feel to your garden. We work with both soft and hard woods that can be treated for different finishes, to make for a long lasting and cost effective deck. Feel free to get in touch with any questions you may have, or to obtain a quote.